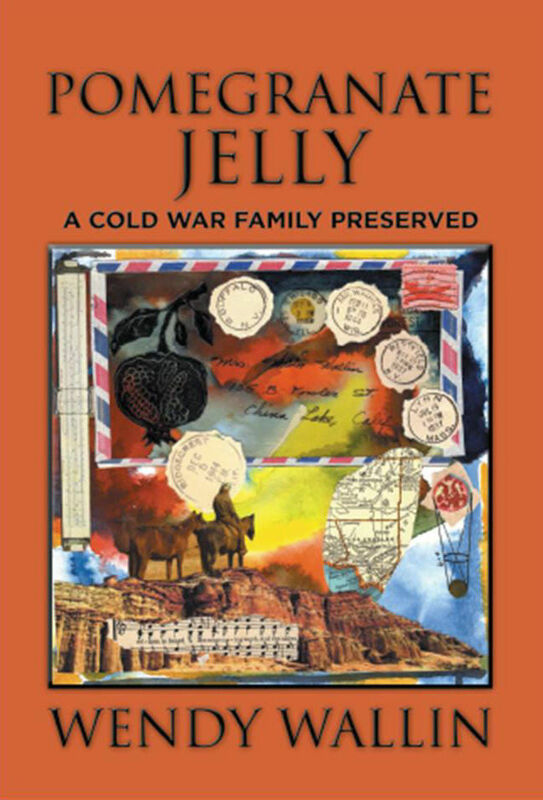 “Pomegranate Jelly” is a memoir of growing up with a father who was a pacifist and physicist working for the military-industrial complex. Longtime Napa County resident Wendy Wallin will sign her memoir, “Pomegranate Jelly,” on June 4 from 1-3 p.m. at Copperfield’s in Napa. This paperback book is available at Copperfield’s for $19.95. Wallin retired to Napa County after working as a marriage, family and child therapist in private practice, as well as on short-term counseling assignments on military bases. Her memoir recounts the lives of her parents and their family as her pacifist, physicist father moved into a career working for the military-industrial complex, designing defense technology. Wallin’s book is filled with historical information about the development of defense technology in the United States, compelling personal history, archives of family photos, her mother’s poetry, and beautiful family anecdotes. These are woven together in an intelligent, sensitive voice, the voice of a daughter who grew up in the barren landscape of Southern California’s Mojave Desert. 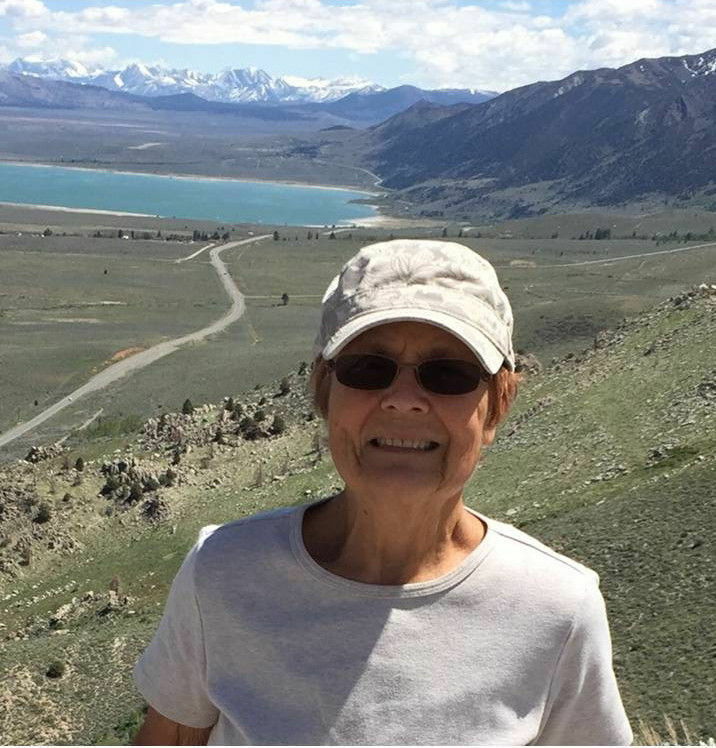 Wallin was diagnosed with ovarian cancer several years ago and was just finishing up the intense rounds of treatment when she saw an article in the Register announcing a Napa resident’s book that had just been published posthumously. Wallin saw this article during a life-threatening illness and resolved to see her already-written manuscript through to publication.